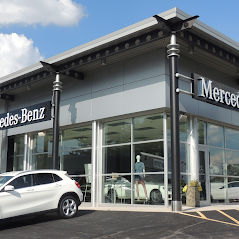 Check out our current Mercedes-Benz specials! 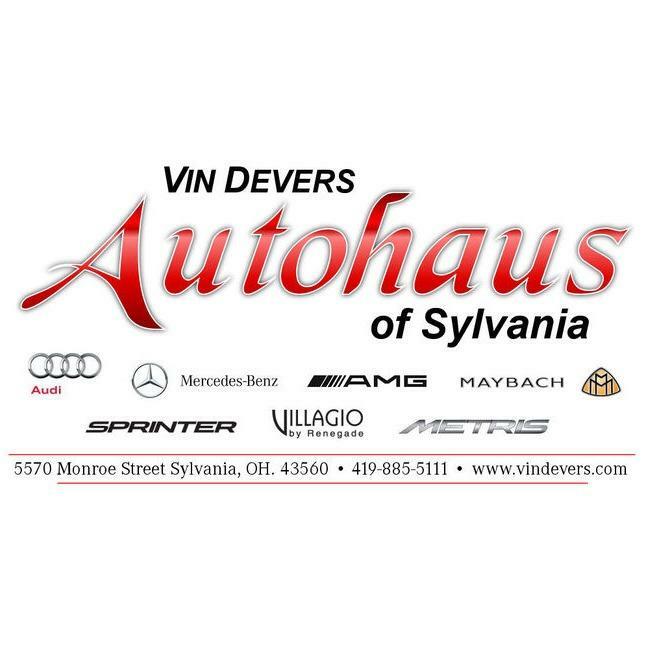 "Vin Devers Autohaus of Sylvania is the Authorized Audi, Mercedes-Benz & Sprinter dealer for the Sylvania, Greater Toledo, Northwest Ohio & Southeast Michigan area! We have been a family owned and operated auto dealer for over 50 years. Vincent Devers got his start as a Tool and Dye maker in Toledo, Ohio. After many years of hard work, he decided to take a sales position with a local dealership. Since then, Vin Devers Autohaus of Sylvania has been an authorized dealer for DeSoto, Dodge, Plymouth, Mercury, Lincoln, and Triumph vehicles. Today, we offer the full lineup of new Audi, Mercedes-Benz & Sprinter models."